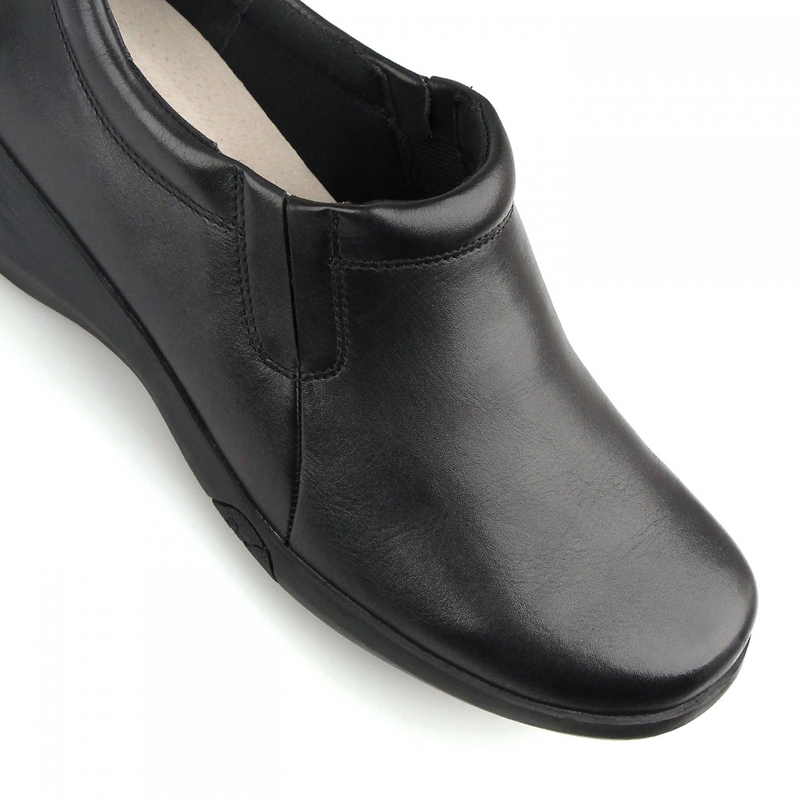 When comfort is key, opt for the finest materials. Features Flexi Fit technology. 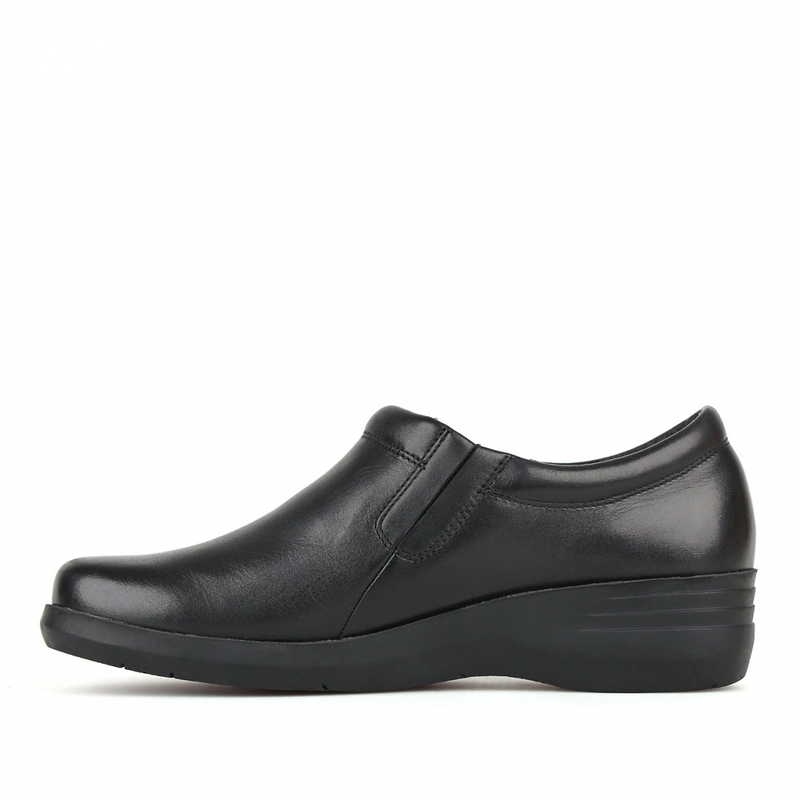 These slip-on shoes are comfortable choice that are designed to last. 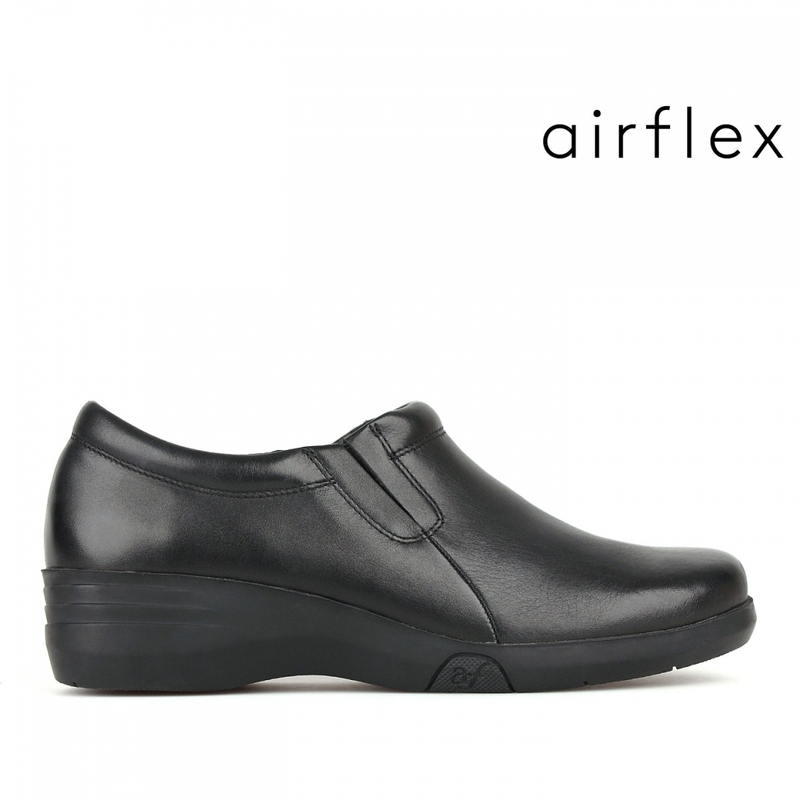 These full leather shoes include Flexi Fit technology which allows for wider fitting as well as use with insole and most orthotics.